When you commission Strachan, you’ll not only get bespoke quality designs but a service that is both accommodating and comprehensive. To show how much we value our customers, we also offer design consultation and fitting completely free. The best way to find out more about the Strachan experience is from our former customers. We’re proud of the positive reviews and high recommendations we regularly receive from our past clients. We hope they’ll provide you with an insight into our service and give you peace of mind when choosing Strachan. 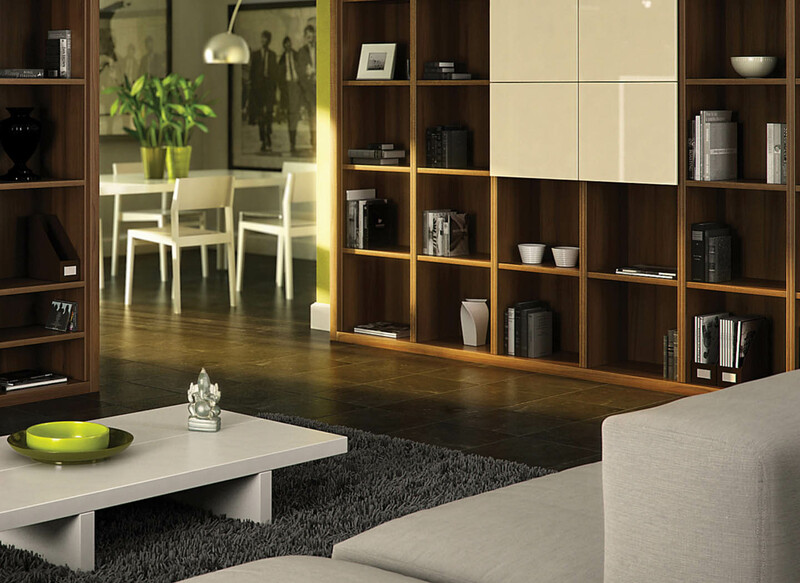 We deliver fine fitted furniture with a warm, welcoming service to make every minute of your experience enjoyable. We’re capable of any challenge. Whatever your style or space, you’ll be hard pressed to find our balance of traditional values and innovative thinking anywhere else. Many of our customers are choosing to take advantage of our financing option, which allows you to buy now and pay in 12 months. Available across our entire collection, this means you no longer have to delay your dream home. Get in touch and start the transformation today.